Contributions of any kind are more than welcome! 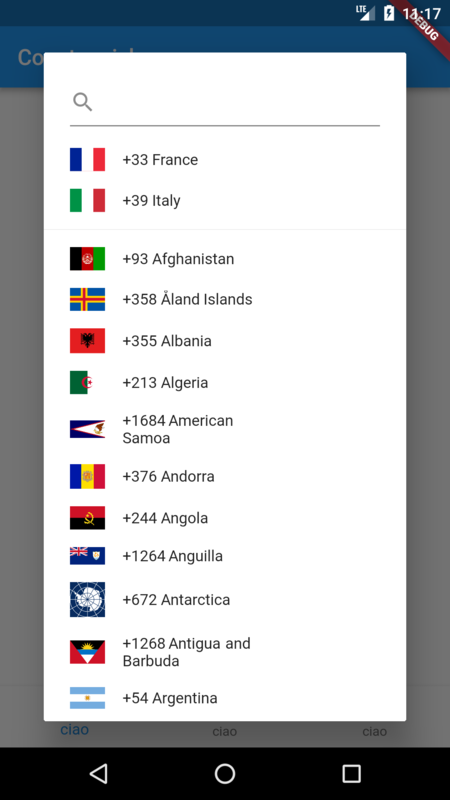 Feel free to fork and improve country_code_picker in any way you want, make a pull request, or open an issue. Removed flags in iOS because they show up weirdly. 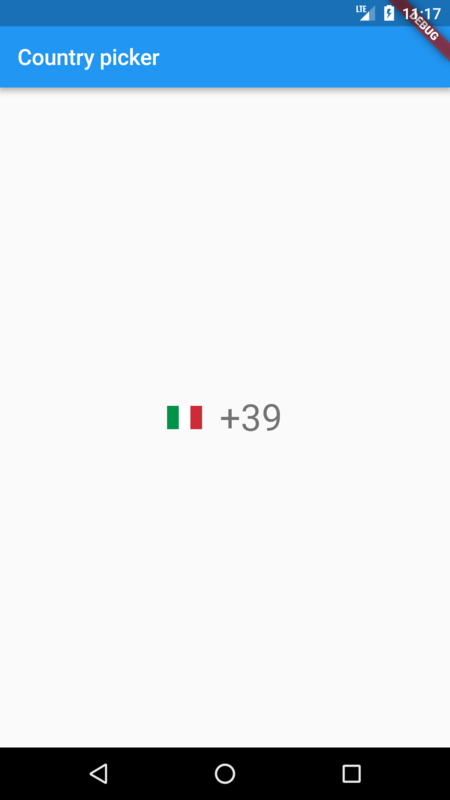 OnlyCountrymode now also displays only the country on Textwidget when closed.